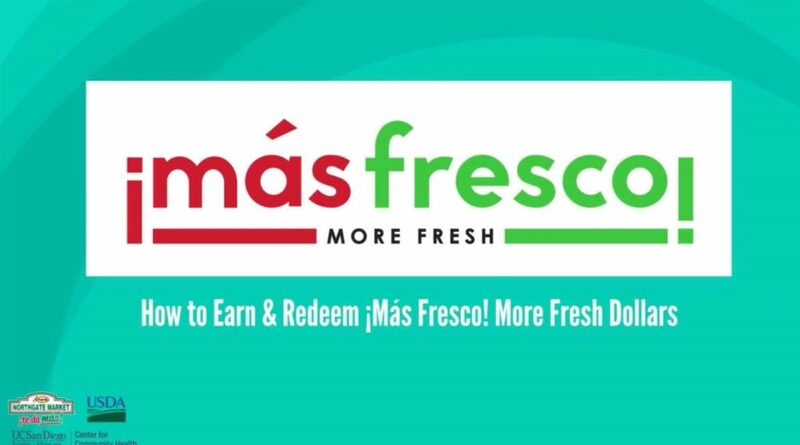 Watch a short video to learn How to Earn and Redeem ¡Más Fresco! More Fresh Dollars. 2. 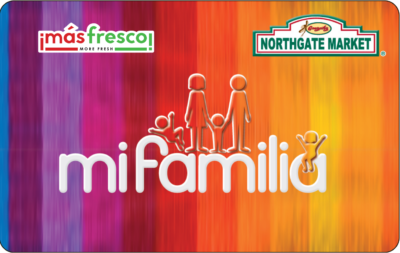 At checkout, present your Mi Familia Card (or phone number) to the cashier. Forgot your Mi Familia Card? Use the phone number you provided when you signed up for the ¡Más Fresco! More Fresh Program. 3. Earn $1 for every CalFresh EBT dollar that you spend on fresh fruits and vegetables, up to you maximum monthly amount. 4. Check the bottom of your receipt to see the amount of ¡Más Fresco! More Fresh Dollars you earned. 5. The dollars you earned are automatically stored to your ¡Más Fresco! More Fresh account. 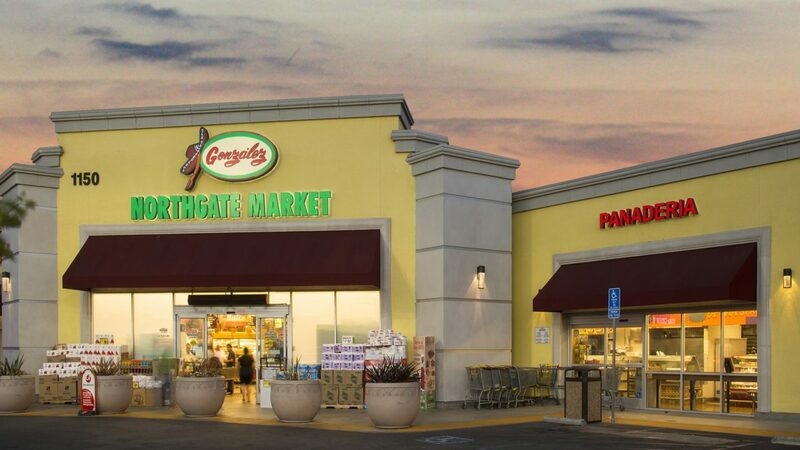 You can use your previously earned dollars to buy more fresh fruits and vegetables the next time you shop at a participating Northgate Gonzalez Market. 1. Go back to your participating Northgate Gonzalez Market and buy more fresh fruits and vegetables. The cost of your fresh fruits and vegetables will be reduced by the amount of your previously earned ¡Más Fresco! More Fresh dollars, if you have any in your account. 3. You do not need to pay for fresh fruits and vegetables with your CalFresh EBT dollars to redeem your previously earned ¡Más Fresco! More Fresh dollars. You can use any form of payment. If the cost of your fresh fruits and vegetables is more than the amount in your ¡Más Fresco! More Fresh account, you will need to pay the difference. 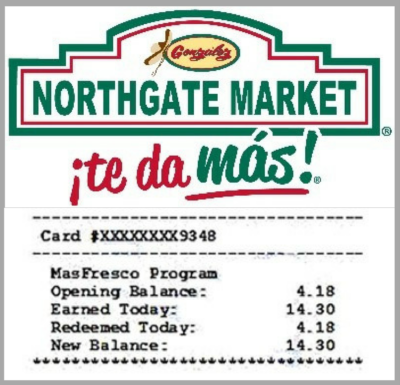 If you use your Calfresh EBT dollars to pay for the difference, then you will earn additional ¡Más Fresco! More Fresh dollars, up to your maximum monthly amount. This means that it is possible to both earn and redeem ¡Más Fresco! More Fresh dollars in the same transaction.